The Repopulation is an upcoming sci fi MMORPG originally from indie developer Above and Beyond Technologies, headed by Josh Halls. 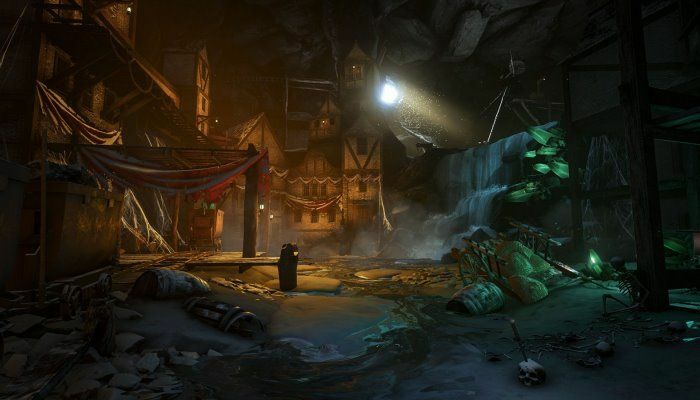 After some development issues, the game was sold to HERO Engine creators Idea Fabrik to finish development. The game will put players in Plymouth City, a new human settlement on the planet Rhyldan, where differences over DNA control and cloning have split the population into two factions now at war. 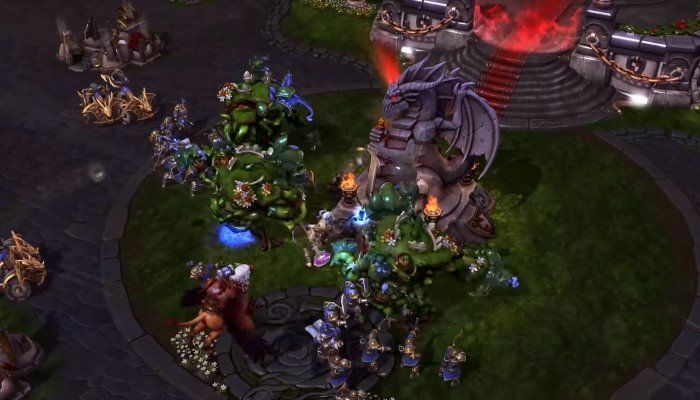 The game aims to bring a host of fresh new game features to MMORPG players over and above what is now available, such as full sandbox play, city building, random engagements, player and vehicle combat, and many more. The Repopulation is accepting alpha test applications, so head to the main website and sign up today! Nations | Player-built and owned cities complete with Walls, Turrets, Harveters, Workshops, Houses, and other structures.  Engagements | Common and randomly occurring events that change based on players’ response. 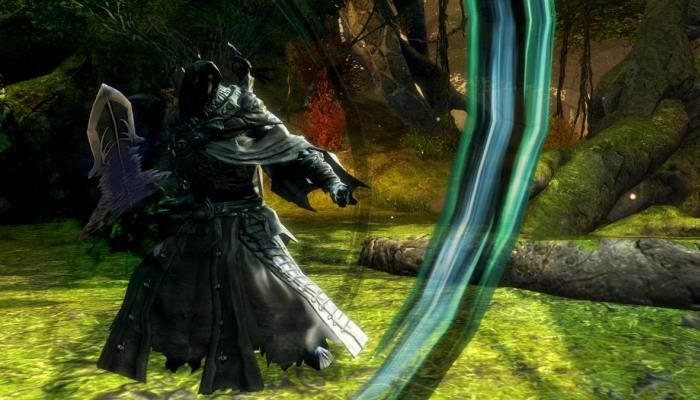 Skills | Over 100 Combat, Social, Rogue, Crafting, Medical and General skills with 15 advancement tiers in each. Combat | Two combat modes: RPG Mode for traditional MMORPG feel, and Action Mode based on player skill. 3-Faction PvP | Join and go to war with the One World, One Nation faction, the Free People’s Republic, or form your own independent Rogue Nation. 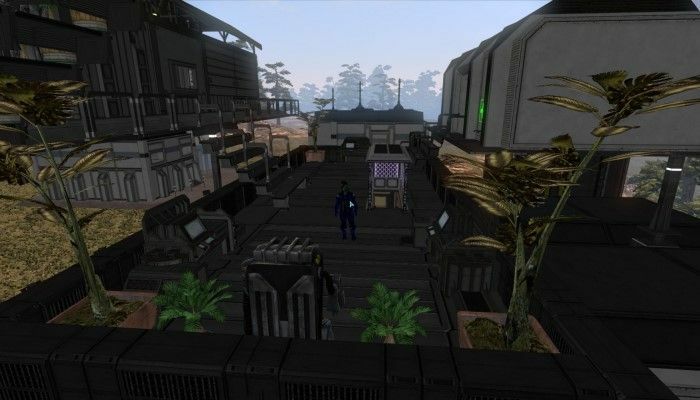 The Repopulation site has been updated with a new post that provides the community with a look at the most recent development milestones to the game. 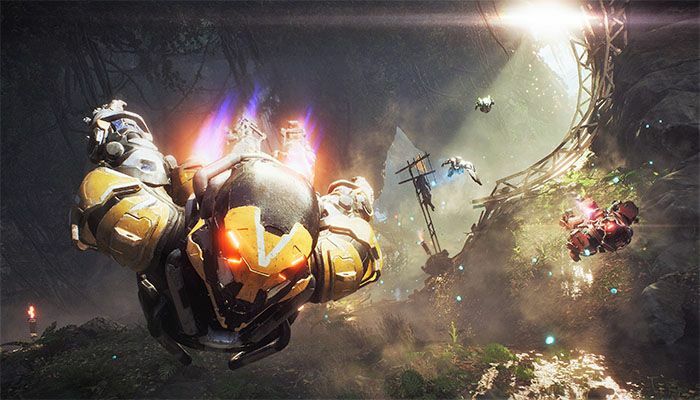 While some of 2018's roadmap spilled into 2019, developers were able to "complete several goals" with a lot of "forward movement". Most recently, the team has been working on the Tutorial Island by overhauling its scripting and preparing it for new terrain textures. 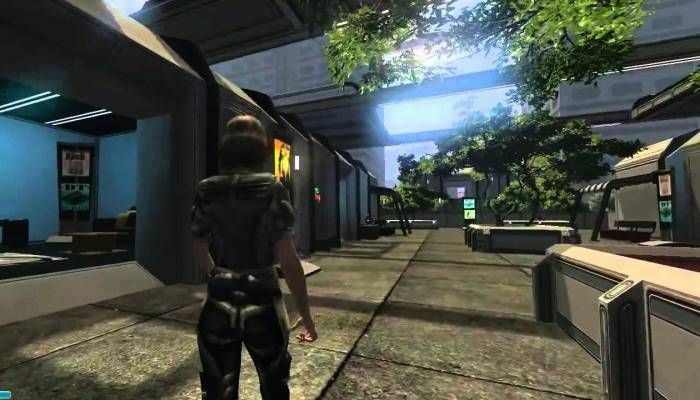 We have received word from the team behind The Repopulation that the game will be brought down later today to bring a large new patch on board. 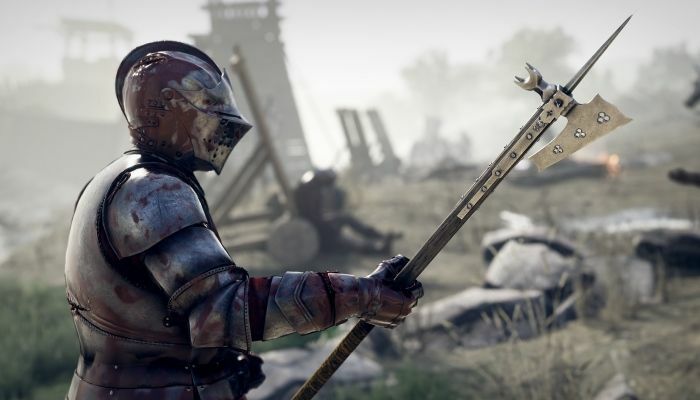 The update brings a number of tweaks to the combat system into the game as well as performance improvements and two completely rebuilt areas. 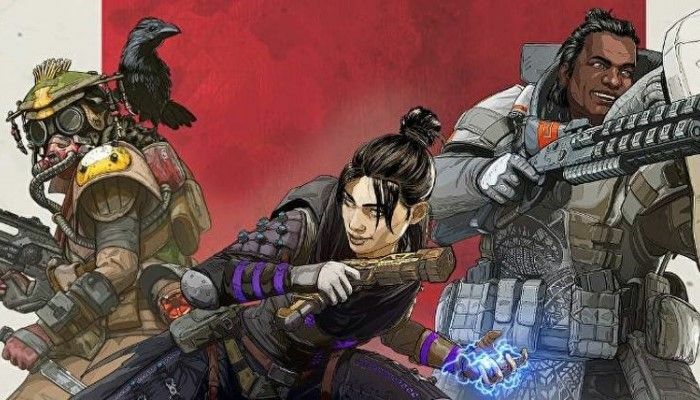 The letter also goes into detail about what the team has accomplished in 2018 and what it is currently working on and what is planned as we head into 2019. 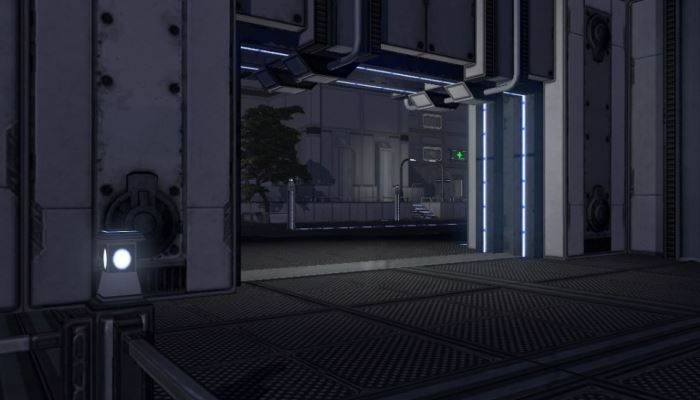 The Repopulation forum has been updated with a lengthy post from the development team to discuss both frustrations and successes in the past month. 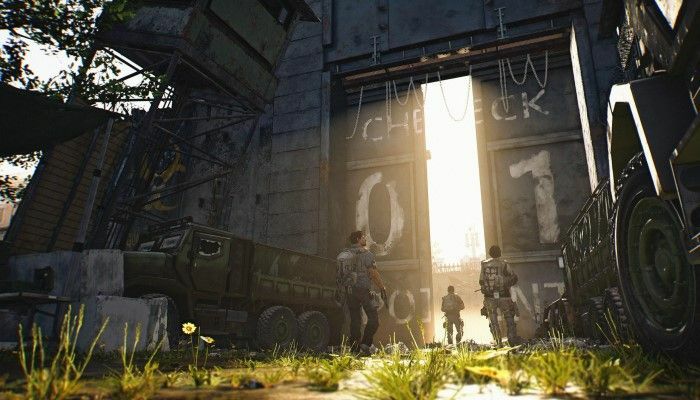 While the game did not receive an update recently, "a lot of progress has been made on the back end", though frustrating issues cropped up that pushed other planned development progress further back. 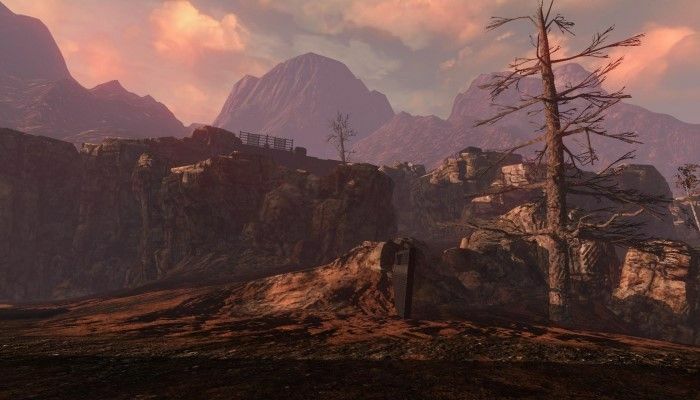 The Repopulation is a work in progress and the team has posted a new article detailing what is currently in the works and what is coming further down the road both from a technical and developmental standpoint. According to a post on the newly revamped The Repopulation site, the game servers will be opening again for backers beginning on March 12th. To prepare, downloads of the client are currently available. According to the post, nothing has changed as far as log in and access for those who are backers of the game.